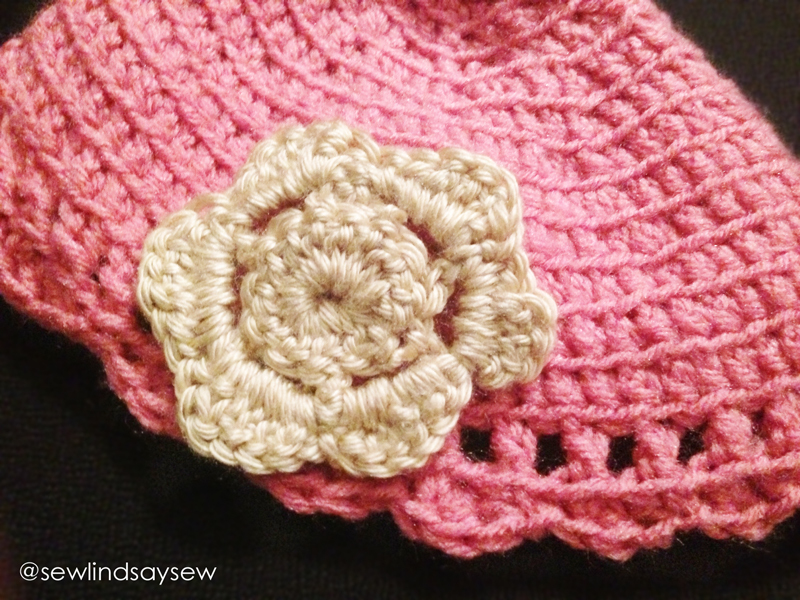 A Crochet Journey | Sew Lindsay, Sew! My freshman year of college, when most other college freshmen were out making bad decisions, I learned how to crochet. I made a few lopsided afghans and then abandoned the art. This was in the pre-YouTube, pre-blog-tutorial days. 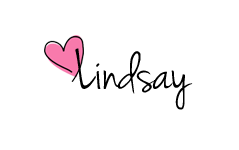 I was confused by my store-bought directions and frustrated that my projects looked mediocre – so I gave up. Fast forward to the last few months of grad school last spring. Hours upon hours were spent working on capstone projects and case studies and I needed an excuse to take small breaks at my desk. Something in me made me want to try crochet again (I think that “something” was severe procrastination, but I digress). 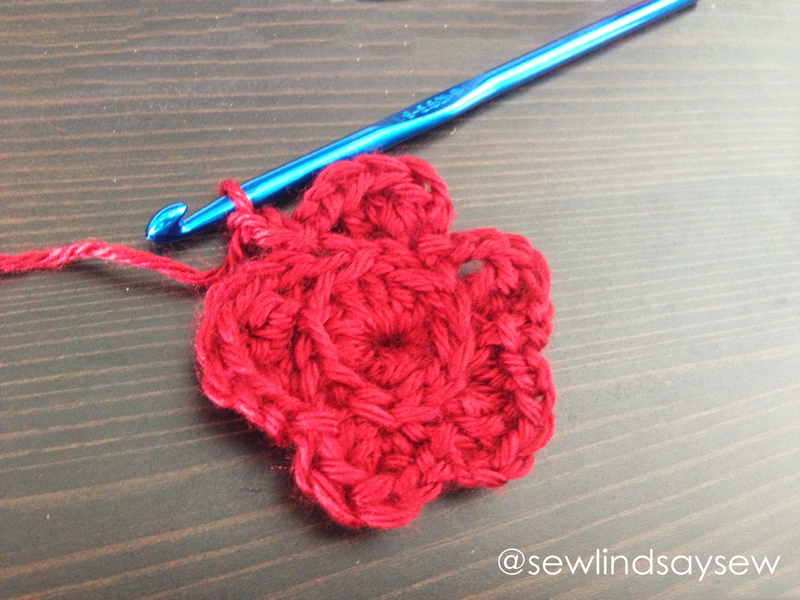 I pulled out my crochet hooks and searched for some YouTube videos, and crochet was once again a part of my life! But I don’t have a baby. So I put it on Duffy the Disney Bear. He liked it! See, sometimes good things do come from procrastination! As evidenced by these yarn crafts. At the time, I did eventually have to put the crochet hooks away and focus on schoolwork. 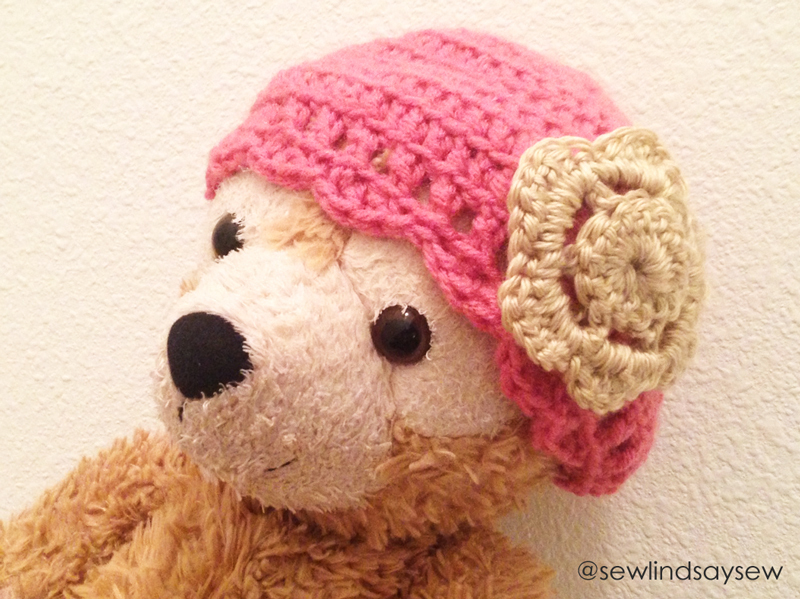 But nowadays – no schoolwork awaits so I’ve been tackling all sorts of crafty projects, including crochet! Hopefully more to come as I attempt more projects. You did a great job on your projects. Your Aunt would be so proud of you. Looking forward to seeing you again in the spring. 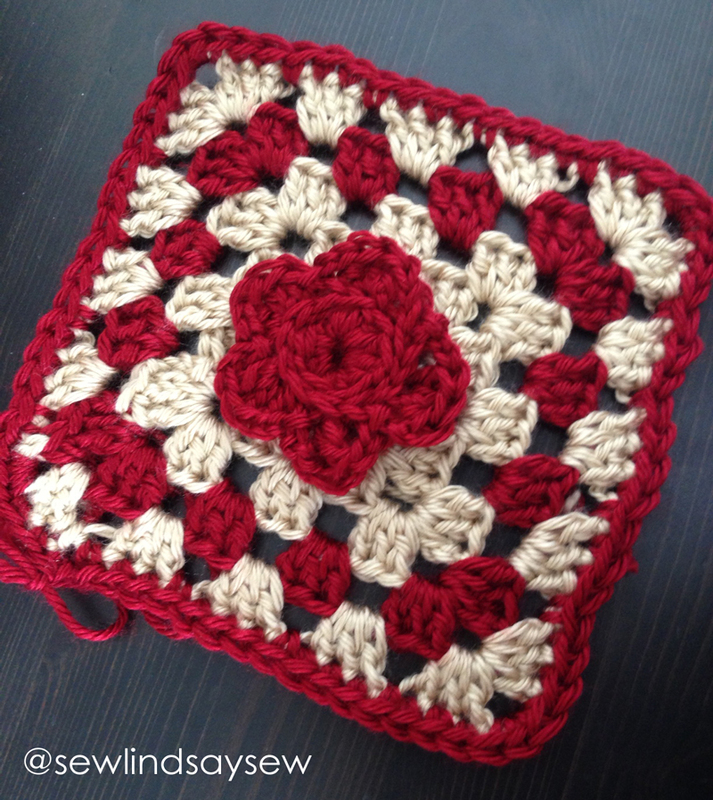 You’re giving me hope that I can learn this whole crochet thing too! Pingback: Lindsay’s (not-for-knitting) Bag | Sew Lindsay, Sew!